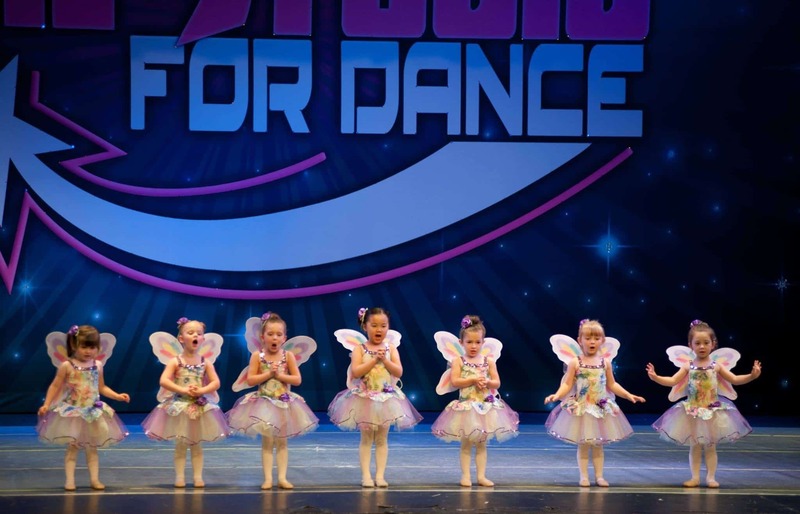 Dance classes are offered for all levels, from beginner to pre-professional, in a nurturing environment where thousands of students have discovered their talent over the years. We carefully place students and help them meet their individual goals. Ballet, tap, jazz, clogging, lyrical and contemporary classes. 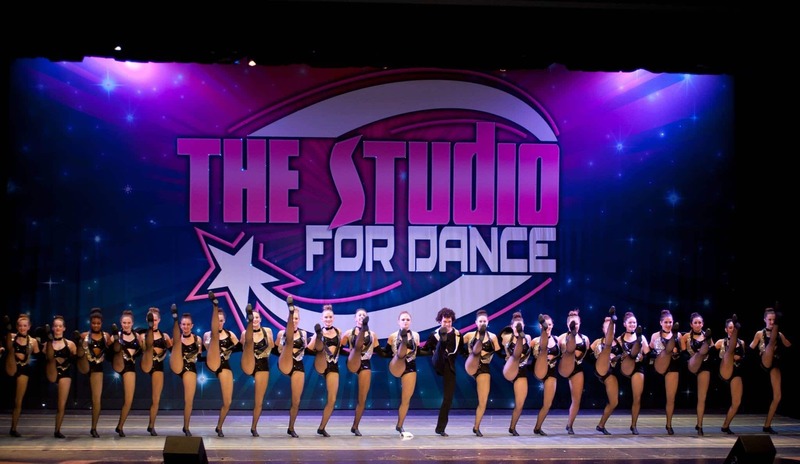 Dance instructors with college dance degrees and professional performing experience. 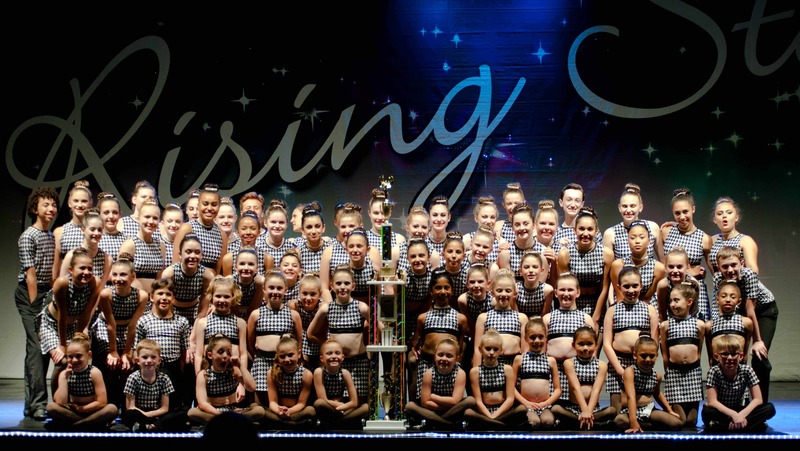 A dance studio for children ages 3 to adult located in Cincinnati (Blue Ash), Ohio. Get a glimpse of life at The Studio For Dance for our dancers through the gallery.